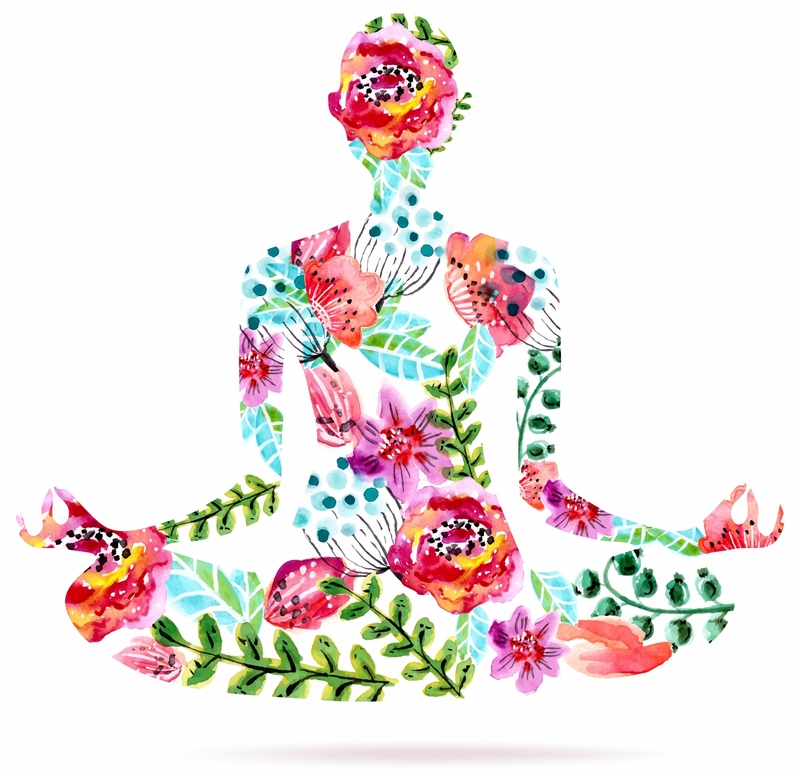 Recommended for everyone who is interested in being more positive and mindful, this 8-session program combines mindfulness meditation with positive psychology. Individuals who completed the program experienced a greater feeling of happiness, gratitude, and mindfulness on the one hand and a lower degree of depression, anxiety, or stress on the other. Research into the program has shown these benefits, and many more. The Mindfulness Based Flourishing program (positive mindfulness) is for anyone interested in enhancing their wellbeing. Research shows that the program reduces stress and depression whilst increasing optimism, self-compassion, happiness, gratitude, and meaning in life. As part of the program, for each of the 8 sessions, you will have access to: 1. Video which describes the background and goals of the session. 2. Meditation which combines Mindfulness and Positive Psychology. You can listen to the meditation online, or download it to your computer, smart phone, or any other audio device. 3. Daily activity which allows you to implement the meditation in your everyday life. The video, meditation, and daily activity, are different for each session, according to the session’s topic. The average time of the videos and meditations is 10 minutes each. Where and how can I watch the videos and listen to the meditations? The videos, meditations, and daily activities are available online. You can view the videos and listen to the meditations as many times as you wish. In addition, the meditations are downloadable. Can I go back to a session I completed? Yes, when you completed a certain session you can still go back to it. How much time should I spend with each session? Once you join you will have access to session 1. Every 4 days another session will be released (session 2 in 4 days, session 3 in 8 days, session 4 in 12 days, etc.) so that you will have full access to the entire program in 28 days. This will maximise the program’s potential by giving you time to experience each session in-depth and enjoy its benefits. How long would I have access to the program? You will have access to the program for 12 months – plenty of time to enjoy its benefits. You can also download the meditations onto your own device, which gives you the option to practise the meditations for as long as you wish. What about a completion certificate? Once you complete all sessions and practices of the positive mindfulness program you will receive a completion certificate.